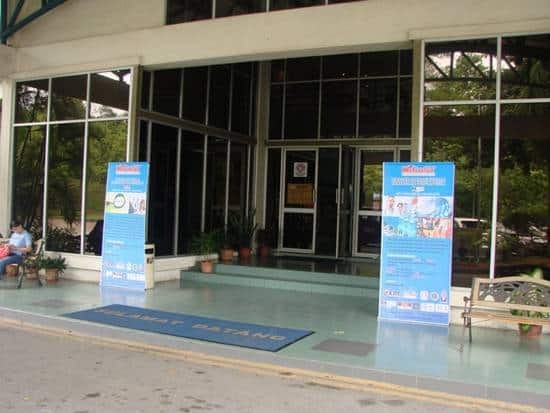 Melaka International College of Science and Technology (MICOST) is one of many private institution of higher learning that is growing in Melaka. Since it is one of Melaka’s state vision to become the best place for education, you can find many public and private education institutions in Melaka. MiCoST is also wholly owned by the Melaka State Foundation (Yayasan Melaka). MiCoST began its operation in 2006 and their pioneer students were for the Diploma in Pharmacy. This course is in cooperation with University of Technology Malaysia (UiTM). The diploma is awarded by UiTM after the student’s completed their 3 year course. Plus the existing Diploma in Pharmacy. MiCoST also added 2 new courses with big potentials – Diploma in Paramedic Science and Diploma in Occupational Safety & Health. These 2 courses are in cooperation with Cyberjaya University College of Medical Sciences (CUCMS). Hostel – MiCoST provide hostels for their student, Yayasan Melaka hostel and WAY hostel. Both are very near to the college. Transportation – MiCoST provide buses for student for their studies. Computer Lab – MiCoST computer lab is very comfortable with latest computer facilities. Biology Lab – MiCoST biology lab features with latest apparatus and equipments for ther science students. Mock dispensary –Their mock dispensary looks like real pharmacy. This help students to practice before coming to the real situation. Lecture Hall – Their lecture halls are conducive to learning and equipped with the latest available technology. 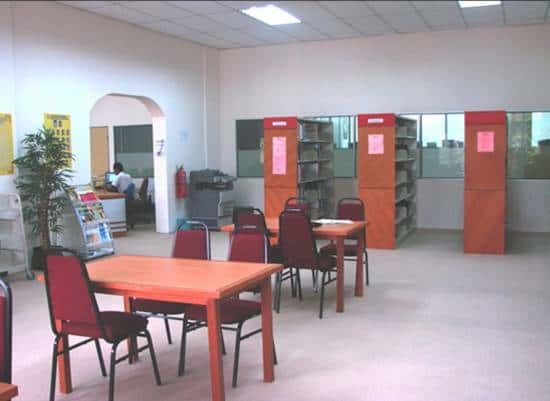 Library – The MiCoST library have all the related books. Café – They have a small café, but you can also eat at any stall which are nearby outside the college. Not just good facilities, MiCoST has reliable academicians from local and foreign universities. MiCoST is also recognized by the Malaysian Qualification Agency (MQA) and other relevant and professional bodies. MiCoST got a 4 star rating in both the Malaysia Quality Evaluation System (MyQUEST) for 2010 and 2011, and MS ISO Certification. MiCoST is located at the World Youth Foundation (WYF) Complex, Hang Tuah Jaya, Lebuh Ayer Keroh, Melaka. It is about 3 km from Ayer Keroh toll and 1 km from government administration centre.